The individuality of each student is vitally important to us and close mentoring is a given. Shelley Delaney heads the Performance Area at the Ohio University Division of Theater, encompassing the PATP and the BFA in Acting. Her professional acting credits include work at The Cincinnati Playhouse, McCarter Theatre, Bay Street Theatre, Victory Gardens (Joseph Jefferson nomination for Free Man of Color), GeVa, Cleveland Playhouse, Capital Rep, Delaware Theatre Company, Virginia Stage, Pittsburgh Irish and Classical Theatre, Florida Rep, Two River Theatre and Dorset Theatre Festival, in plays ranging from Shakespeare and Shaw to contemporary world premieres. She most recently played Tammy Faye Bakker in Tammy Faye’s Final Audition in the first Tantrum Theater Season. Tammy Faye’s Final Audition received ‘best of’ awards at both the Capital Fringe and Cincinnati Fringe Festivals. In New York City, Shelley has premiered work at New York Shakespeare Festival’s Plays in Process, La Mama, Ensemble Studio Theatre, Circle Rep Lab, HERE, The Ice Factory at the Ohio Theater, The Women in Theater Festival and many others. Her film work includes Radio Days, and the independent feature films: Claire in Motion, Thou Wast Mild and Lovely (Berlinale 2014), Hero Tomorrow, Relative Obscurity and Trailerpark. In addition to directing a range of plays encompassing classics and new work at OU, Shelley has directed the world premiere of The Surrogate by Patricia Cotter at Centenary Stage Company, Blood Knot, The Crucible, The Learned Ladies of Park Avenue, and Doubt at the Monomoy Theatre, and two full-length plays and numerous one act plays at the 78th Street Theater Lab/Drilling Company in NYC. Other directing credits include Solo Arts, PSNBC and HBO/Aspen Comedy Festival. Shelley received her MFA in Acting from Mason Gross School of the Arts at Rutgers University, has studied and trained with Shakespeare and Company, and is a proud member of both Actors’ Equity Association and SAG/AFTRA. Dr. Daniel C. Dennis is an actor, director, music maker, sound designer, teacher, and founding Artistic Director of Tantrum Theater. As an actor he has worked for Seattle Children’s Theatre, Intiman Theatre, Seattle Opera, Village Theatre, Seattle Shakespeare Company, Book-It Repertory Theatre, UMO Ensemble, as well as many other companies. He has directed music and created original sound scores for dozens of productions including works by and adaptations of Shakespeare, Gilbert & Sullivan, Brecht, E.M. Forster, and Edith Wharton among others; multimedia and interdisciplinary work; and many world premieres. Directing credits include Little Shop of Horrors and A Midsummer Night’s Dream for Tantrum Theater, Urinetown the Musical and bobrauschenbergamerica for Ohio University, Into the Woods and Oliver! for Ohio Valley Summer Theater, and A Child’s Christmas in Wales for Book-It Repertory Theatre. As a voice, dialect, and singing coach he has maintained a private practice for over fifteen years. With his show STARBALL, an interactive, improvised music theater event for the planetarium created with John Kaufmann, he has performed in New York City, Chicago, Seattle, Philadelphia, Baltimore, Baton Rouge, and Valencia, Spain. He served as Associate Artistic Director for Seattle’s now defunct Open Circle Theater and is currently a member of Brick Monkey Theater Ensemble. For Ohio University, Dr. Dennis has taught graduate and undergraduate courses in voice and speech, movement, acting, musical theater, sound design, creativity and collaboration, performance theory, and interdisciplinary art. He earned his MFA in Theatre Pedagogy in 2008 from Virginia Commonwealth University, where he served on the board of the Shafer Alliance Laboratory Theatre and created VCU’s No Shame Variety Show. He earned his PhD in Interdisciplinary Arts in 2013 from Ohio University, where he received the prestigious Claude Kantner Graduate Fellowship to complete a dissertation on sound design and acting. He has studied and trained with Anne Bogart/SITI Company, Patsy Rodenburg, Phillip Zarrilli, and Jill Dolan. 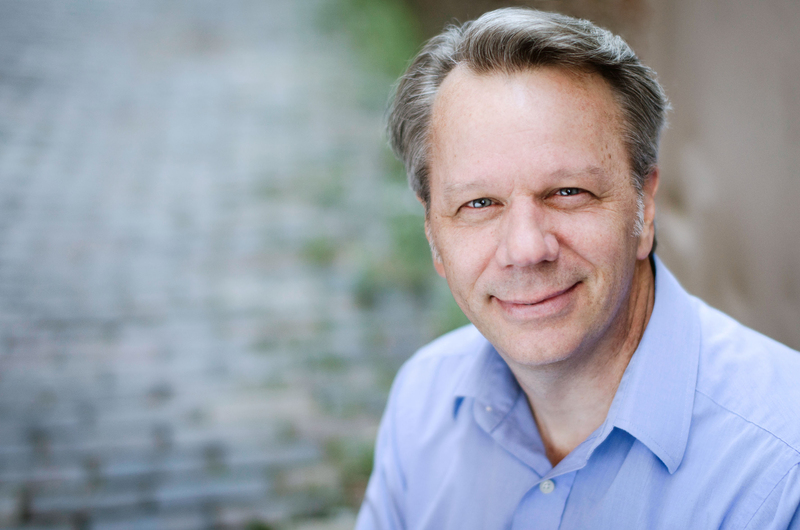 He is currently co-chair of the Practice/Production Symposium of the Mid-America Theatre Conference, he serves on the board of Factory Street Studio, his writing is published in the journals Theatre/Practice and Theatre History Studies, and he is a proud member of Actors’ Equity Association. 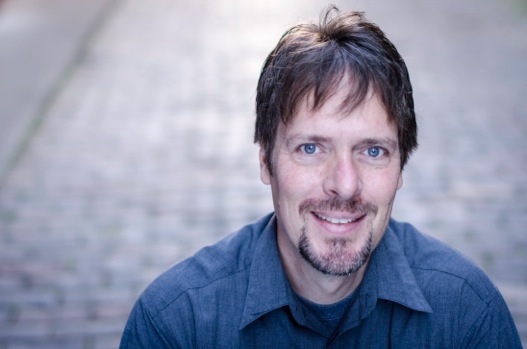 Brian Evans teaches voice & speech, stage combat and improvisation. As an actor he has worked for the Human Race Theatre, the Colorado, Illinois and Oxford Shakespeare Festivals, South Coast Repertory, Porthouse Theatre and CATCO. Most recently he played Michael in Tantrum Theater’s Dancing at Lughnasa. Film and Television credits include Chapelle’s Show, Judging Amy, Claire in Motion and Rocky, Farewell. He produced and directed award-winning theater while working in Los Angeles at venues including the Stella Adler Theatre, the Raven Playhouse, Metropole Theatre Works and Elephant Stageworks. Directing credits also include Romeo and Juliet at Monomoy Theatre, Cymbeline for Available Light Theatre and Henry IV, Part One at Oxford Shakespeare Festival. Brian works professionally as a voice and dialect coach and as a fight choreographer. He is an Associate Teacher of Fitzmaurice Voicework and a Certified Teacher with the Society of American Fight Directors. At Ohio University he has directed productions such as The Rover, Rashomon, Dutchman, Lysistrata, Savage/Love and Brecht’s Man Equals Man. Brian received his MFA in Acting from the University of California, Irvine. He is a member of SAG/AFTRA and Actors’ Equity Association. David began to teach acting in the BFA and MFA Performance programs at OU in 2007 after spending a number of years teaching at respected studios in New York City and Los Angeles. Since coming to OU, he has taught nationally and internationally, including workshops combining Meisner and Chekhov Techniques in London and Galway. He is a proud member of the Michael Chekhov Association and continues to train as a teacher with them. His classes in the Division of Theater include; Meisner Technique, Michael Chekhov Technique, Improvisation and Audition Technique. At OU he has directed; Stupid F**king Bird, Blue Surge, The Misanthrope, Mr. Marmalade, Antony and Cleopatra among others. As an actor, David has worked in film; Vision Quest; The Curious Profession of Jonathan Hoag, television; Law & Order; Law & Order SVU, Ed, and Off-Broadway; Romeo & Juliet. He has worked extensively around the country with such theaters as: Cincinnati Playhouse in the Park; Repertory Theater of St. Louis; Great Lakes Theatre Festival; New Jersey and Orlando Shakespeare Festivals; Dorset Theatre Festival and The Peterborough Players. David is a proud member of both Actors’ Equity Association and SAG/AFTRA. 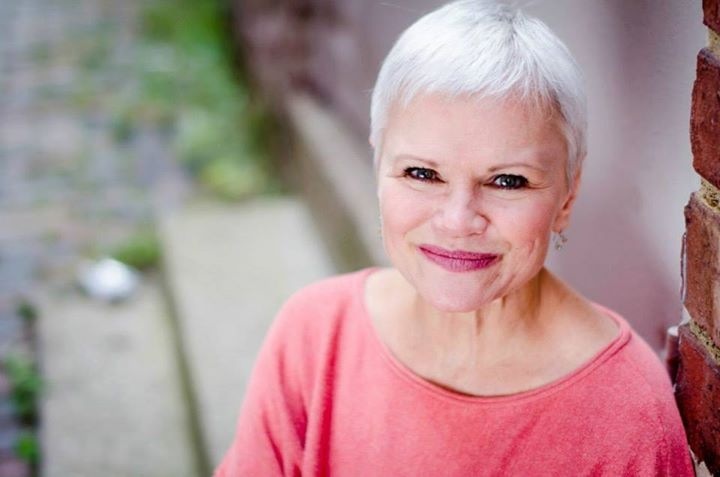 Ms. Parrotti received her BFA in acting from the Goodman School of Drama and an MA in theater and voice from Binghamton University, where she received certification in voice and speech in the Lessac Method. She continued her studies in the Linklater approach which she currently teaches. Additional workshop training has been with the Roy Hart Theater Co., and the Fitzmaurice Voicework. Over the years, Ms. Parrotti has taught numerous voice, speech, dialect and sound workshops locally, nationally and internationally. Professional voice and dialect credits include productions at The Cincinnati Playhouse in the Park and the Contemporary American Theater Company (CATCO) in Columbus. Professional directing credits include The Oldest Story Ever Told at The Cleveland Play House and Bloody Poetry at the former Agean Theatre Company in New York City. Ms. Parrotti also has numerous credits in voice-over work, having most recently completed work on a medical book on clinical procedures and a nursing video/voice over for the university nursing program. She recently completed work on a dialect reference book for actors, Dialects To Go, and is currently enjoying early retirement after 35 years of teaching at Ohio University. Rebecca VerNooy is a movement theatre artist, actress and educator. Her early solo work was produced at Dixon Place, P.S. 122 and the Judson Church. She was the Artistic Director of VerNooy Dance Theatre from 1995 – 2006, developing and performing original work at Ensemble Studio Theatre (E.S.T. ), Dance Theatre workshop, Joyce Soho and many other NY venues. Her One-Woman show, Across Time, premiered at The United Solo Festival in NY (November, 2012), and won the award for “best movement”. Other solo shows include Sink or Swim and Our Father, both premiered at Ensemble Studio Theater. Ms. VerNooy has spent twenty years creating her own brand of physical theatre and facilitating workshops designed to generate new theatrical work. She ran the Intern Program and an Acting/Writing Lab at E.S.T. 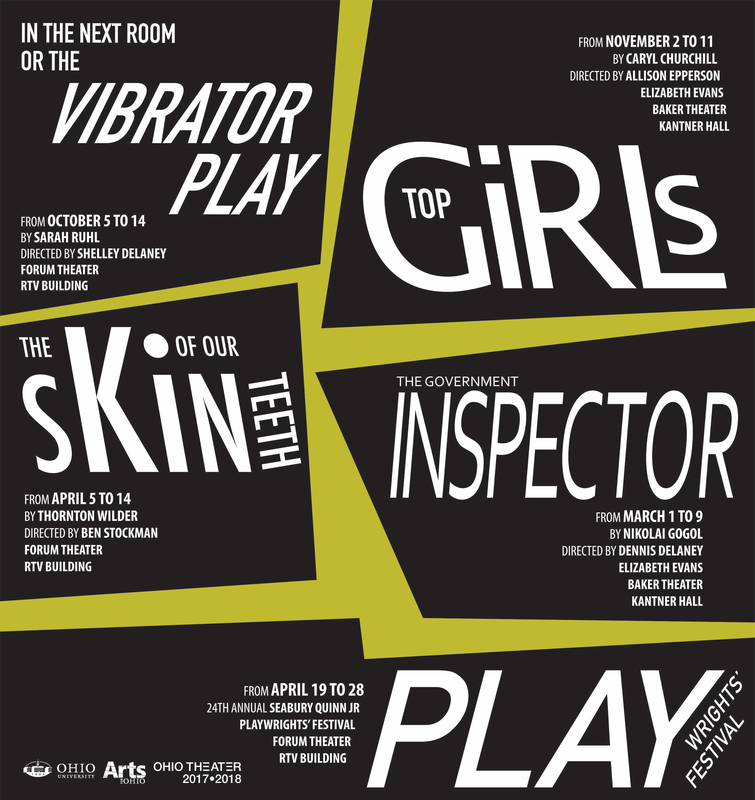 from 1996-2001, directing and producing over a dozen evenings of new work by emerging theatre artists. Her most recent plays include Here, Somewhere (2014) and Elbows off the Table (2015). She annually devises a new work with Ohio University’s Senior Studio, and has developed a piece around Modernist text (Reality Check). Her directing credits include Trojan Women, Metamorphoses, Rashomon, and over two dozen devised and new plays in development. As an actress, she has worked primarily on new plays and has been seen on the stages of E.S.T, HERE, and, most recently, Stuarts’ Opera House in An Appalachian Christmas Carol. Rebecca has received grants from the Association of Theater Movement Educator’s Fund (2011, 2012 and 2014), Ohio University’s Dean’s Discretionary Fund (2011), Arts for Ohio (2008), and New York University’s Siff Grant (2006) to support her research and original performance endeavors. She contributed a chapter, Authentic Movement and its Application to Contemporary Performance Training, to the upcoming Movement for Actors II anthology (Allworth Press). She has taught Movement for Actors, Acting, and Physical Theatre at Caymichael Patten Studio, The School for Film and Television, New York Film Academy, Hampshire College and Rutgers University (Newark). She is a featured movement coach in ACT NEW YORK 2005, The Actor’s pocket Guide to NYC. Rebecca is the founder of The Movement Educator’s Research Group (MERGE), a collaborative research group for movement educators across the country. She has a BA in Performance from Hampshire College and a Master’s degree from The Gallatin School at New York University. She is currently a faculty member at Ohio University’s Theatre Division, a founding member of Brick Monkey Theatre Ensemble, and Director of Education for Tantrum Theater.